Having spent over a decade supporting a diverse array of global clients, we bring a wide variety of perspectives and best practices to each of our engagements. Our global reach positions us to scale and scope our services to best meet the needs of our clients in the core areas of culture, leadership, and strategy. Our ability to support our clients with the expertise they need, at the precise time they need it, allows us to make a significant and sustainable impact for our partners. 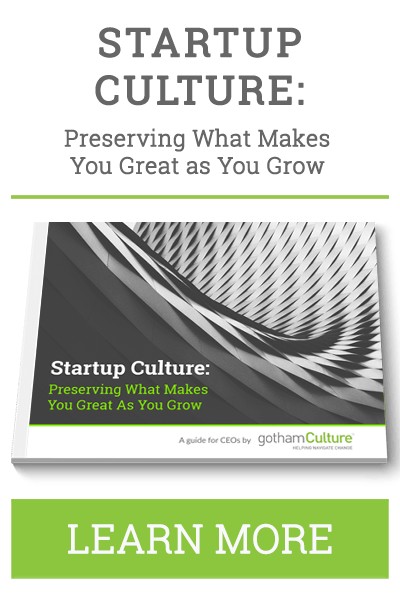 "I found the time our management team spent with gothamCulture to be invaluable. I learned more about how to be effective in communicating internally with stakeholders than I even expected. The lessons learned are not forgotten and make me a better leader as a result." "JetBlue has maintained its reputation as Americas’ favorite airline by remaining laser-focused on our culture. 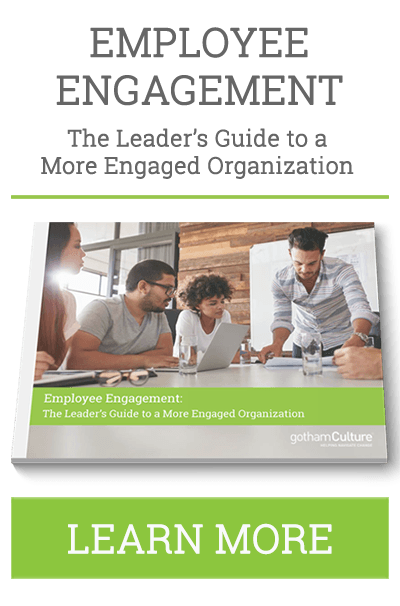 gothamCulture continues to play an instrumental role in helping our company create an environment that inspires Crewmembers to deliver our brand promise to our Customers as we navigate a competitive economic landscape." At ProMedica, we know that to be the provider of choice in the marketplace, we need a strong, efficient organization with leaders ready to navigate change every day. gothamCulture is keenly aware of our strategic business objectives and has delivered spot on coaching and consultation to our senior leadership team. They have helped us move in the direction of our One ProMedica strategy.